Currently, Bitcoin price is on a minor bearish run that’s looking to test a support at $7,450. 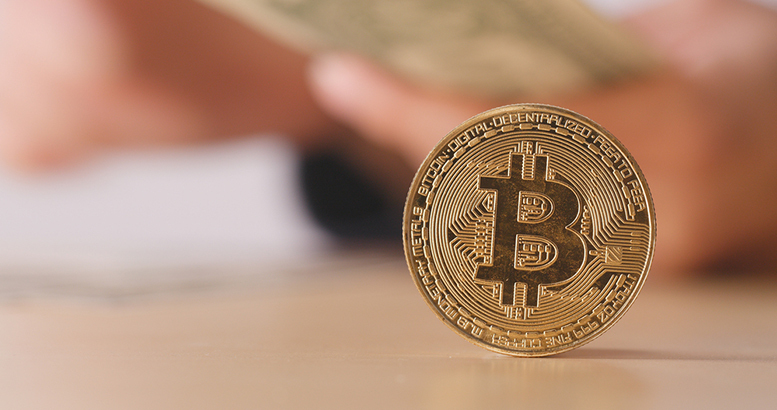 BTC/USD has just crossed the $7,500 mark, which was seen as a critical resistance level for the past week. 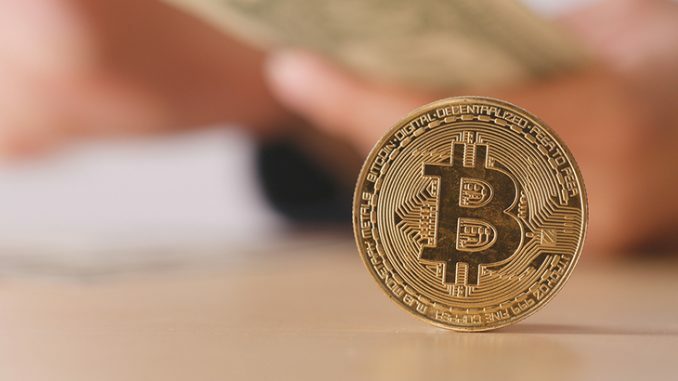 The current downward movement may be a correction that stabilizes BTC/USD around the $7,500 price level. On the downside, a drop below $7,500 could continue until it reaches a Fib retracement level of $7,350. A bullish trend line may form later in the day near the $7,450 support. On the upside, a bullish run could take BTC/USD back toward a resistance level of $7,650. However, the low trading volume is a cause for concern for Bitcoin bulls. Taking a look at the technicals chart, the MACD is showing a minor bearish signal, which confirms the present bearish trend line. 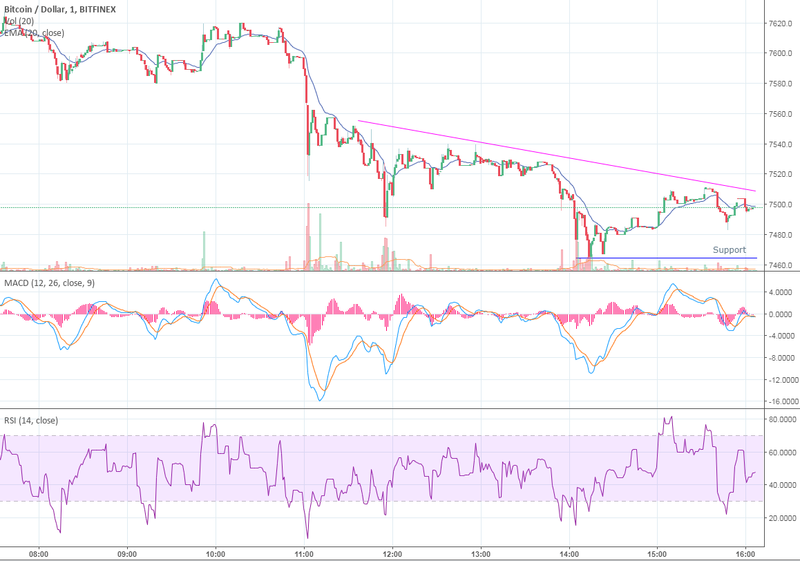 The RSI indicator is sending a neutral signal, as Bitcoin is in neither overbought or oversold territory.